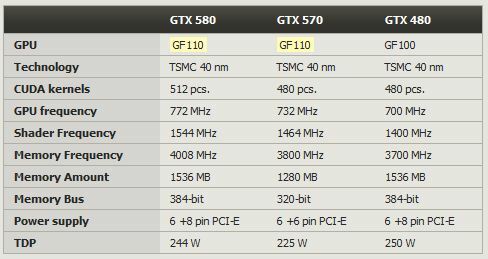 While I was digging for some information and comparison on nVidia’s GTX 500 series graphic cards, I stumbled on the detailed specs on Palit’s GTX 570 with comparison to GTX 580 and GTX 480. 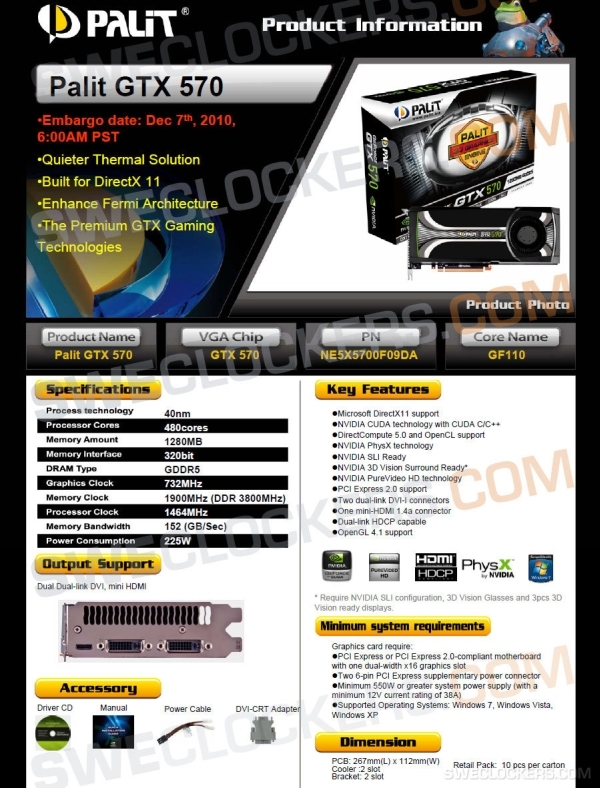 SweClockers managed to get information regarding Palit’s GTX 570. It will be available today, December 7, 2010. You can read the original post here. You might need a translator though.